Good design requires sound structure. Our Core Packaging specializes in the core of quality packaging – its structural components that protect and reinforce your product packaging. Everything you need to reinforce and secure individual items within one packaging box. 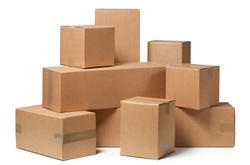 Save money on the large scale by opting for boxes that get the job done without the extra wastage.